I’ve always considered myself lucky that three of my children are very good at going to bed each night and sleeping right through until morning and there is just one who isn’t – Megan. From the moment Megan was born and came home from the hospital, she has been a poor sleeper. She didn’t sleep through the night at all until she was 18 months old and now, at five years old, is the one we struggle with the most at bedtime. 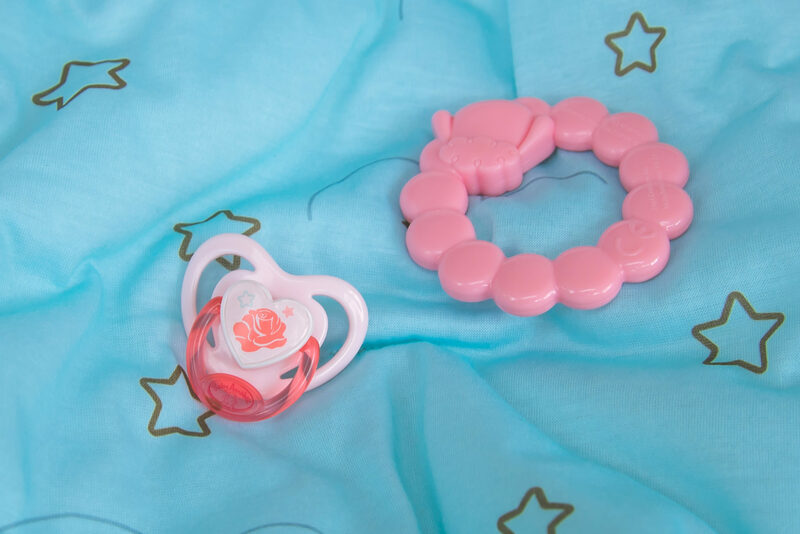 When we were gifted Baby Annabell Sweet Dreams Mia and the Sweet Dreams Rocker, as well as the cutest little pyjamas, I thought it might help to speak to Megan about her own bedroom routine, why it was important, and how she thinks we could improve on it. And actually, it turned out she responded really well to it! Our main issue with getting Megan to bed each night is her refusal to stop playing and get ready for her bath before bed and so I thought it would be fun to act this out with baby Mia and show her that although we can of course enjoy playtime. when it’s time for bed we have to be very grown up about it, not cry or stamp our feet, and do as Mummy and Daddy says. TIME TO GET OUR PYJAMAS ON! Despite Megan’s own refusal to get changed for bed most nights, she couldn’t wait to get Mia ready for bed in her Sweet Dreams Pyjamas. As she got her ready we talked about how lovely it is to put on fresh pyjamas after a warm bath and how much easier it was to get Mia ready for bed without her kicking and screaming! 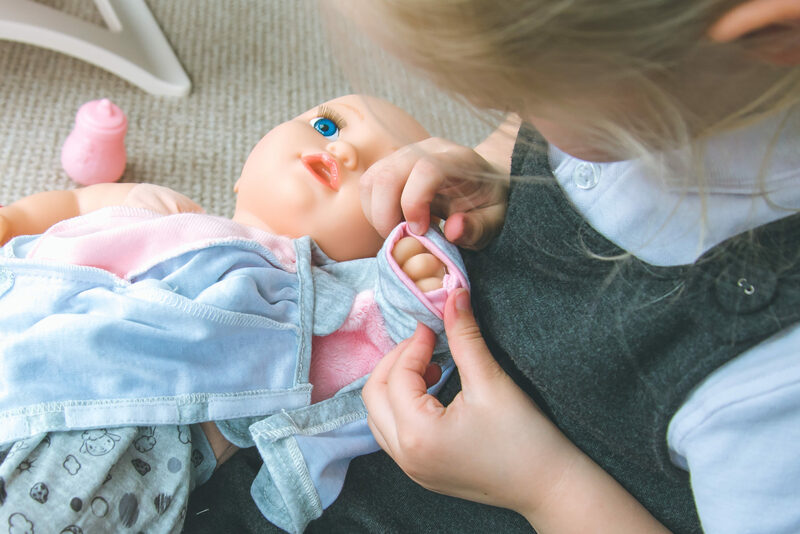 I loved watching Megan get her baby Mia ready for bed, there is something so lovely about seeing your children play at being parents and doing all of the things with their dolls as you do with them. 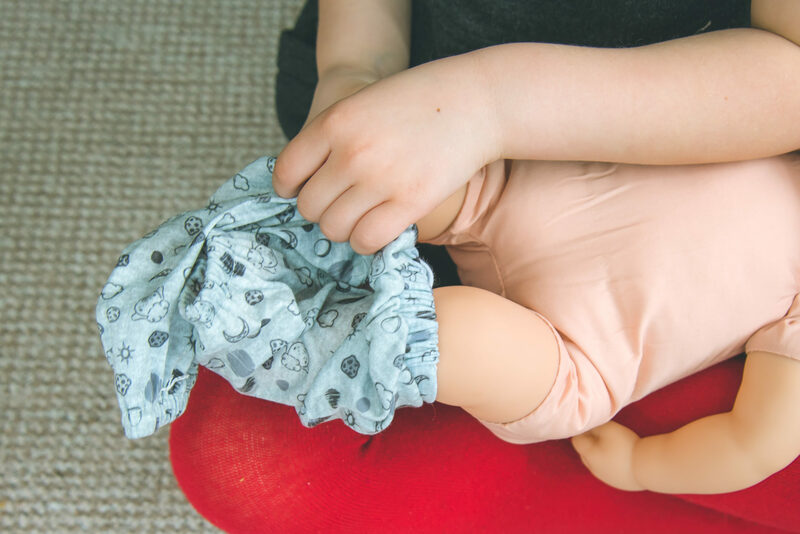 It always makes me quite emotional to see the amount of love and care my girls take of their baby dolls and I hope they have learned that behaviour from the way I treat the two of them. Megan is the master of stalling tactics when it comes to bedtime and yet I am always one step ahead. Before bed the children always have a small snack, such as a piece of toast or a crumpet, or often just a glass of milk, and Megan will take as long as is humanly possible to eat it. As Megan fed Mia her bedtime bottle I talked about how important it was to get to bed on time and I heard Megan telling Mia, “You need to get your sleep or you will be too tired in the morning!”. With the Baby Annabell Sweet Dreams Rocker waiting, Megan couldn’t wait to get her baby Mia into bed. 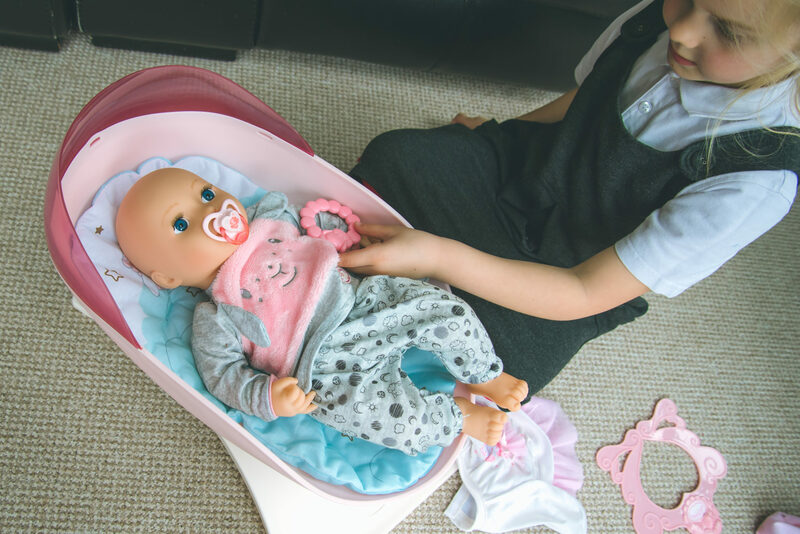 After kisses and cuddles she placed her into the rocker and sat gently rocking it whilst telling her, “Sweet dreams baby girl!” – something I say to the girls each night at bedtime. I was interested to see if our role play would make a difference when it came to bedtime for Megan that night and actually, it really did! As she got her pyjamas on and went up to bed, with her baby Mia sleeping in the Rocker beside her, she said “Mummy I need to show baby Mia how to be a big girl at bedtime!” and, for the first time in months, she got straight in bed and didn’t make a peep! 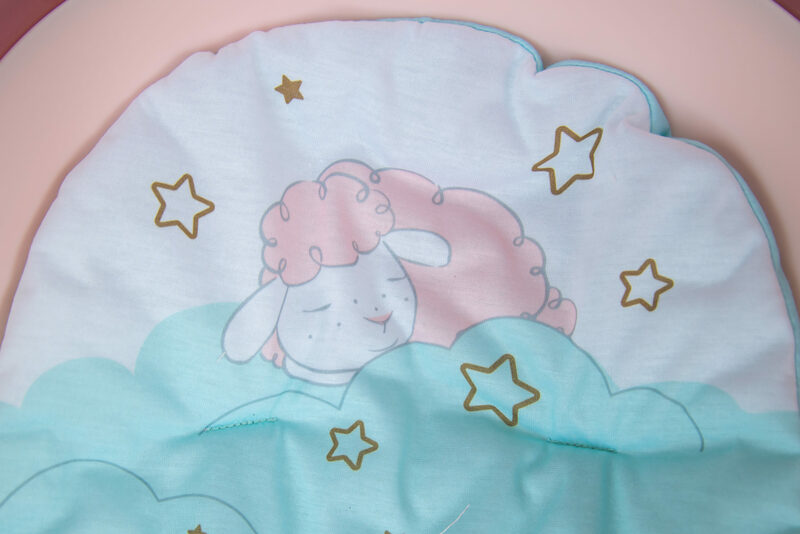 You can buy the Baby Annabell Sweet Dreams Mia, the Sweet Dreams Rocker, and Sweet Dreams pyjamas here alongside some other gorgeous items in the range. 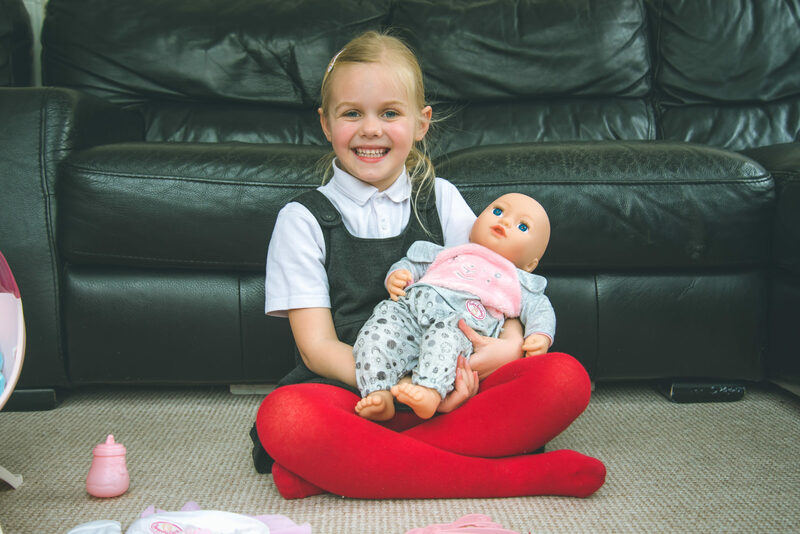 To win the Sweet Dreams Mia doll, worth £29.99 simply enter via the link below. One winner will be chosen at random and notified via email at close of giveaway on April 28th. Good luck! 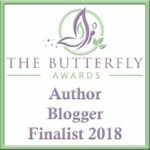 Previous Post: « Win the Bean Bag of Dreams from Bean Bag Bazaar! It would be for our youngest but I suspect she would have requests for sharing from her siblings. My niece absolutely loves baby dolls so I would give it to her. 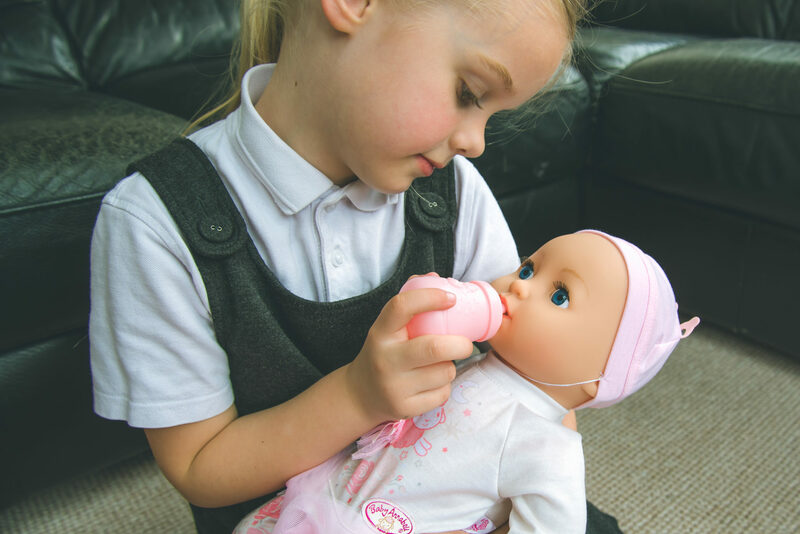 I would love to win this for my daughter Jasmine who loves role play with her dolls. 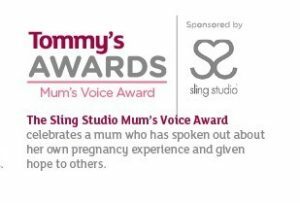 I would love to win this for my granddaughter who is really into role playing mummy at the moment. She would love it. Of course my daughter but I know my son would definitely get involved! My five year old granddaughter, mad about dolls. Would make a perfect birthday gift for my wonderful niece. My granddaughter would love this . Great competition thanks for the chance to win this prize. My princess Violet, youngest daughter. 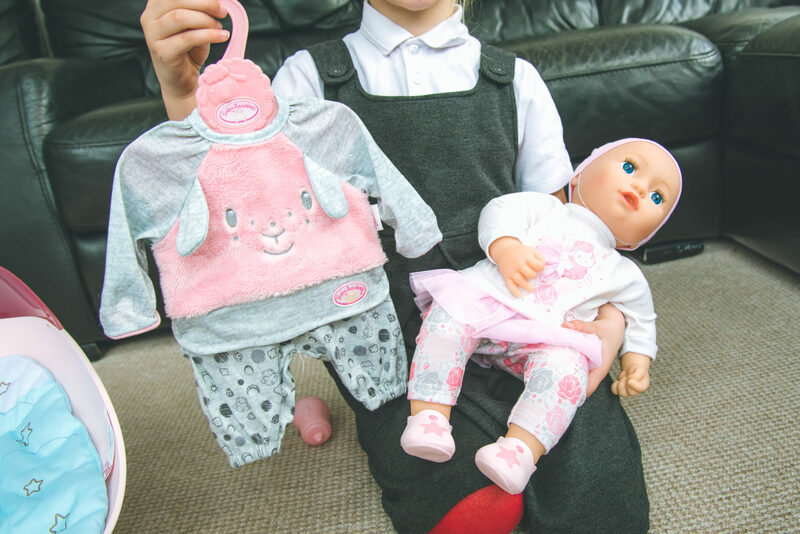 I would love to win the dolly for my granddaughter. would love this for my daughter, she cant have too many babies. For my four year old daughter! Wow, this would be the perfect birthday present for my niece, or just an ‘i love you’ to my daughter! My 3 year old would absolutely love this . My niece, she loves her babies! 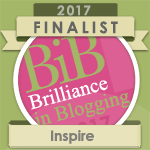 What a lovely blog – so full of useful tips. I’d love to win this for my granddaughter Edith. She would love it! My little girl would love her so much. For my Grandaughter who loves her dolls. 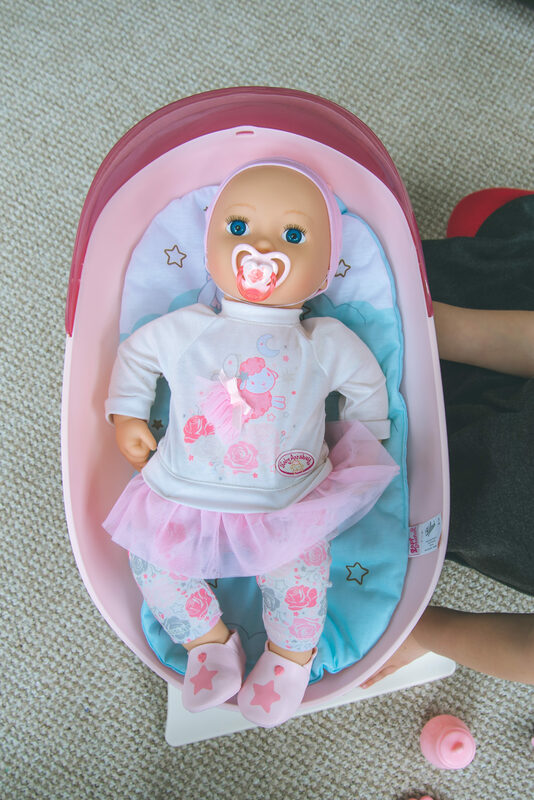 I bought a Baby Annabelle for my three-year-old granddaughter at Christmas and would love to win one for when her little sister is the right age. My daughter would love this baby to care for!